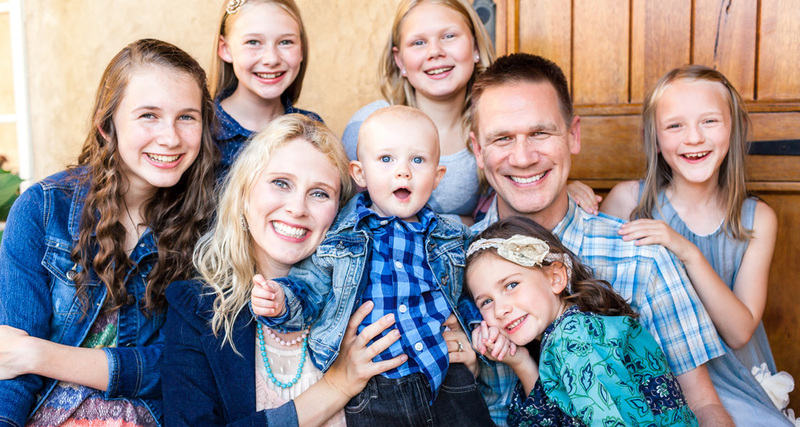 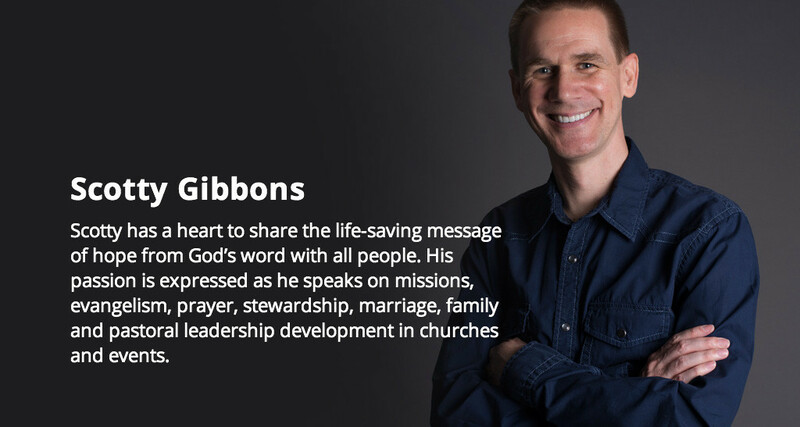 Scotty’s heart is to share messages of God’s grace with churches and groups across the country. 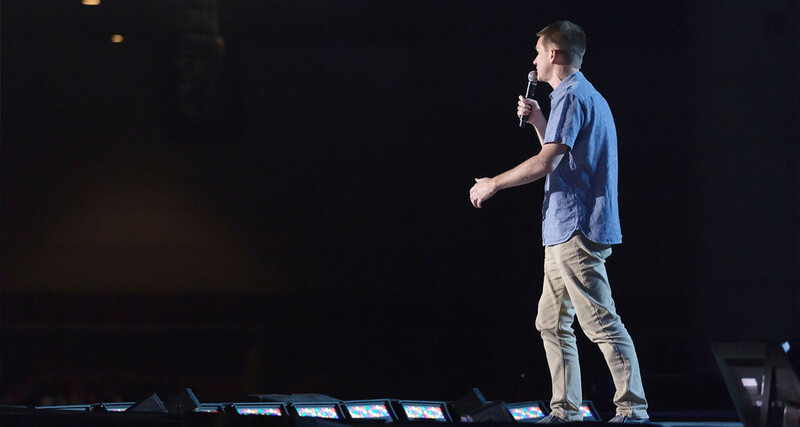 Keep up with his calendar of events or invite Scotty to speak at yours. 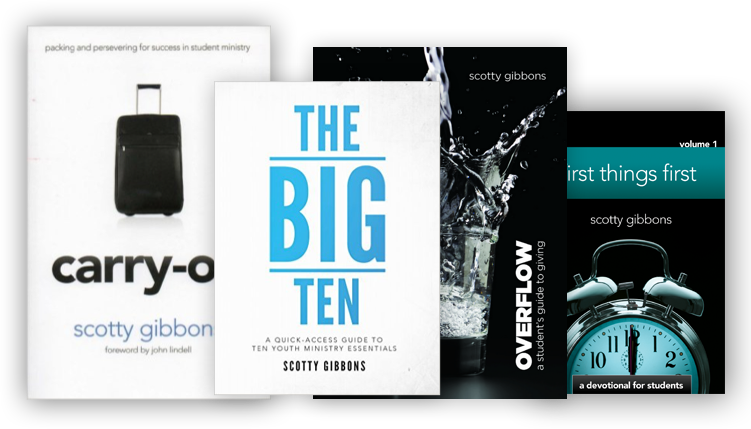 Scotty’s books are a straight forward message of encouragement and practical guidance gleaned from his years of leading and pastoring youth.